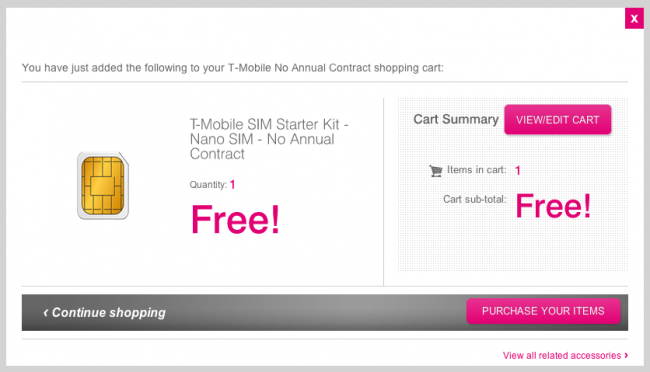 Not too long ago, T-Mobile was offering free pre-paid SIM cards, plus free shipping. The deal is now back on, so if you were thinking of making a switch off of your current carrier, be sure to hop on this deal. 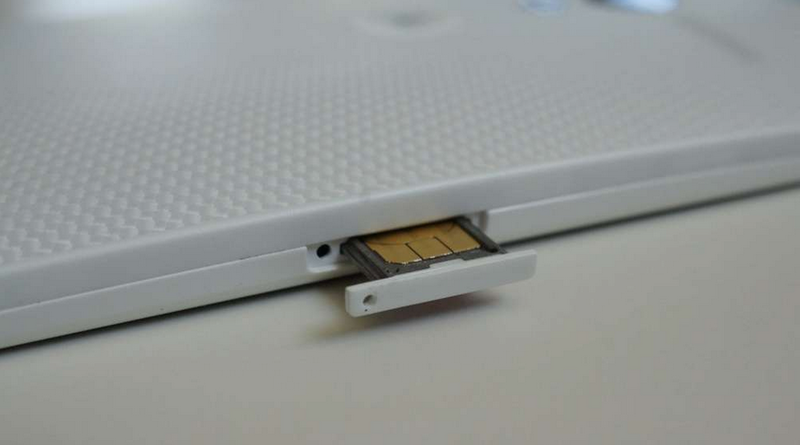 It appears that you are able to order up to two free SIMs, and they range from the regular full-size SIM cards to the Micro and Nano sizes. Remember that T-Mobile is pushing out their LTE network as quickly as possible, plus prepaid plans are excellent for testing out service with phones like say, oh, the Nexus 5. The $30 unlimited text and data (5GB of full 4G speeds) plan is a no-brainer. Follow the via link below to receive your free SIM card(s).